Find many great new & used options and get the best deals for Data East Star Trek 25th Anniversary Pinball Machine Great Condition working at the best online prices at eBay! Free delivery for many products! Thanks did not see that . Bit of dirt should have cleaned it before taking pictures. Roached playfield. looks to be flaking and touched up too. Worst backglass of all time? Find many great new & used options and get the best deals for Vintage Super Star Pinball Machine by Williams of Chicago. at the best online prices at eBay! Free delivery for many products! Does this look dodgy? Or is it just me? Pictures don’t seem right? Look to be from different machines? 0 feedback? Does thus look dodgy is is it just me? Pictures don’t seem right? Look to be from different machines? 0 feedback? I love how the last pic is from the Pinball arcade ? Zero feedback means zero f##ks given to listings like this. Wonder if you get the rest of the pinball free with this playfield? 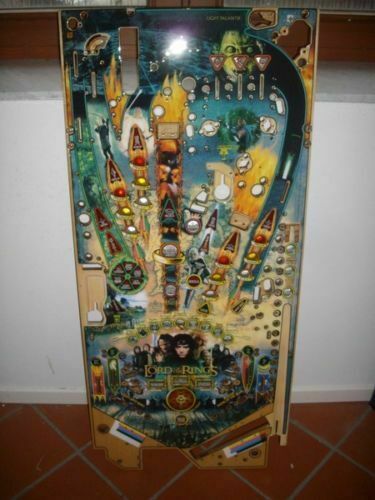 Find many great new & used options and get the best deals for Playfield for pinball Lord of the Rings (refurbished) at the best online prices at eBay! Free delivery for many products! According to the 4th pic your also getting a Popeye playfield in the deal, probably explains the high price ? Find many great new & used options and get the best deals for 2 x The Simpsons Kooky Carnival - Coin Operated Ticket Payout By Stern Pinball at the best online prices at eBay! Free delivery for many products! Some foreign monstrousity. 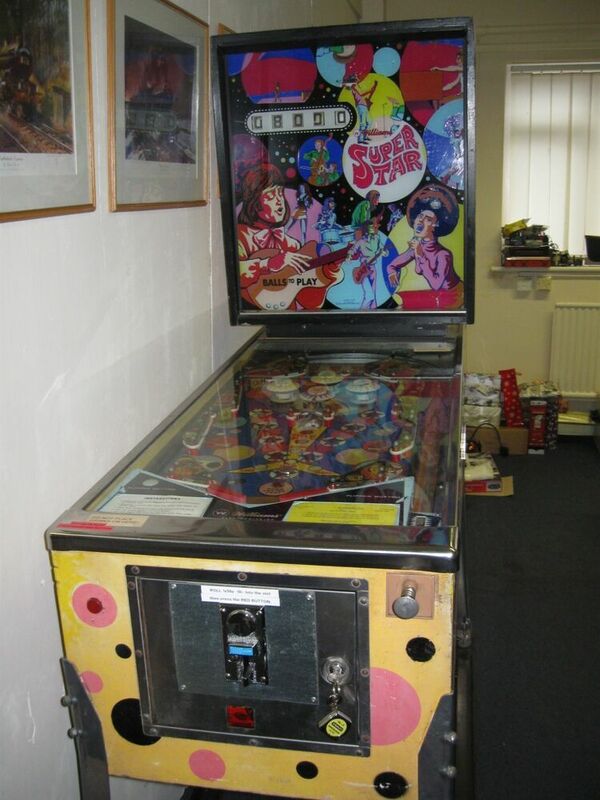 Probably the only pinball in the midlands for £175 I can't be ****d with ! I agree but oddly the artwork is by Christian Marche and I love his more typical ‘pointy people’. Careful, the Fish Tales has a playfield overlay on you can tell by the difference in the colour of his legs. Most Fishy’s are worn around the string of fish. guess mines on the money then? Anyone getting a Stern Beatles pinball ? 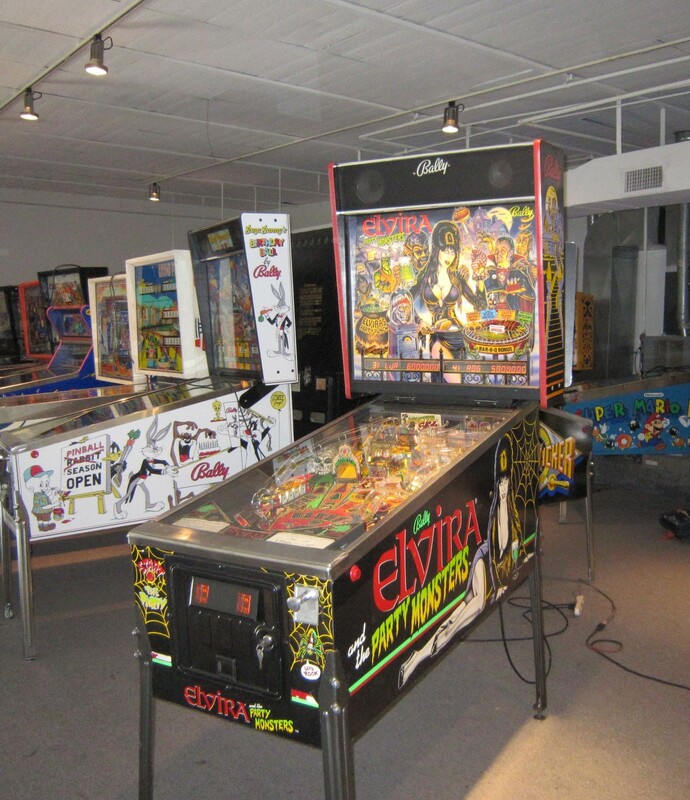 Find many great new & used options and get the best deals for Williams Beat Time Pinball Machine 1967 (Rare) at the best online prices at eBay! Free delivery for many products! A lot of dosh though. Backglass ain't great - look at the white drum - most of the paint has peeled off. The last one about 5 years ago was a wreck and sold £1500. I like the theme. The characters looks a bit odd though. Are they Chinese?